New Zealand cricket team have announced the squad for the three-match T20I series. 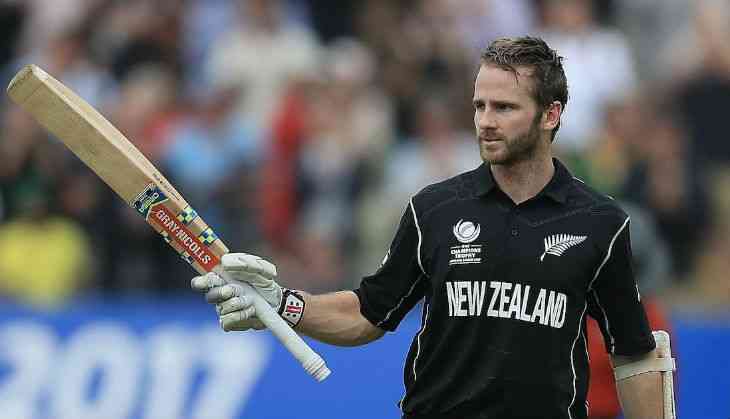 Skipper Kane Williamson will lead the team in T20Is against India, having missed the one-off T20I against Sri Lanka. Dough Bracewell who replaced injured Jimmy Neesham has also been retained in the 14-man squad but Henry Nicholls finds no place in the team. The three-match T20I series will begin in Wellington on February 6, India have already sealed the five-match ODI series by 3-0 and will play their next match on January 31 at Seddon Park, Hamilton. All-rounder Daryl Mitchell who have played 192 first-class and 149 T20 matches have amassed 17,000 runs in his career. Mitchell have also been brought in the team.